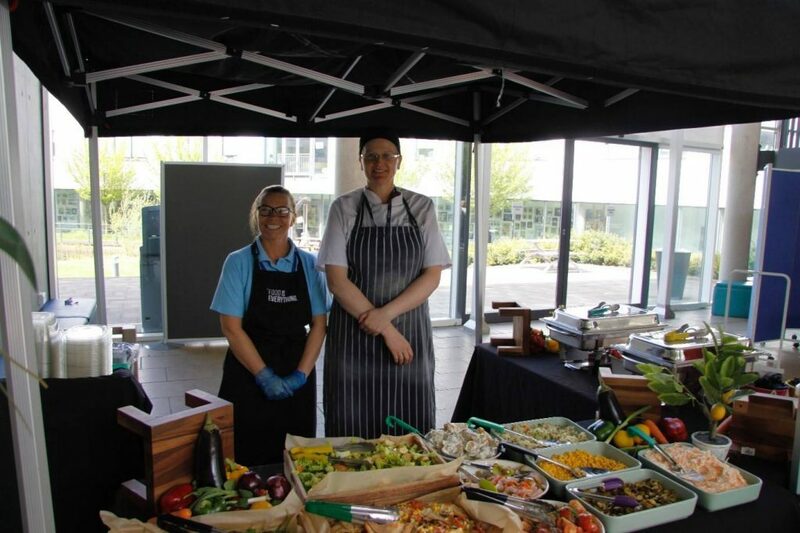 This week, students and staff at Joseph Chamberlain College have come together to support and explore health awareness, through partaking in a selection of activities ranging from health campaigns to sporting ventures. Activities spanned from the College Nurse hosting a Health MOT, West Midlands Fire Service offering workshops on road traffic collisions and Birmingham City University running a ‘You Are What You Eat’ lesson. The week came to a close with a lunchtime Salad Bar for students and staff to enjoy. This week has been a fantastic opportunity for JCC students and staff to develop their awareness of what constitutes healthy living, and become motivated and inspired to take action with regard to their health. A big thank you to everyone who took part in Health Awareness Week – keep up those healthy habits!